Do you need help getting into self-employment or employment? 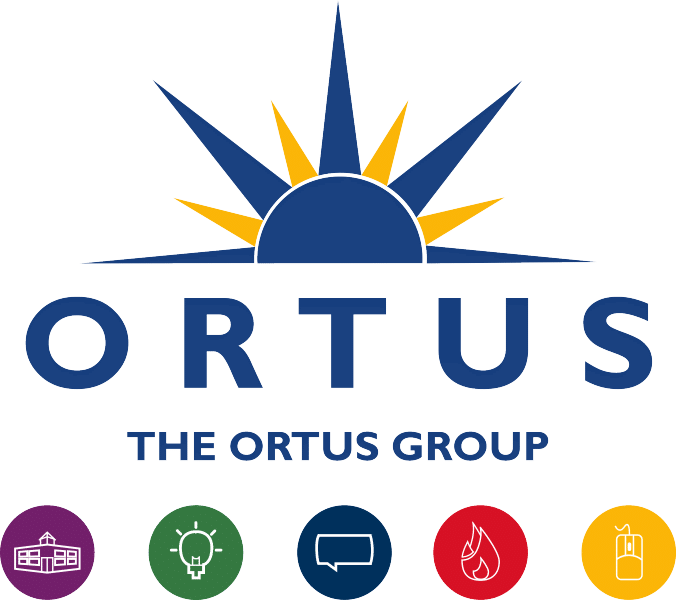 At Ortus we are dedicated to helping individuals discover the world of enterprise and progress forward with their business ideas. 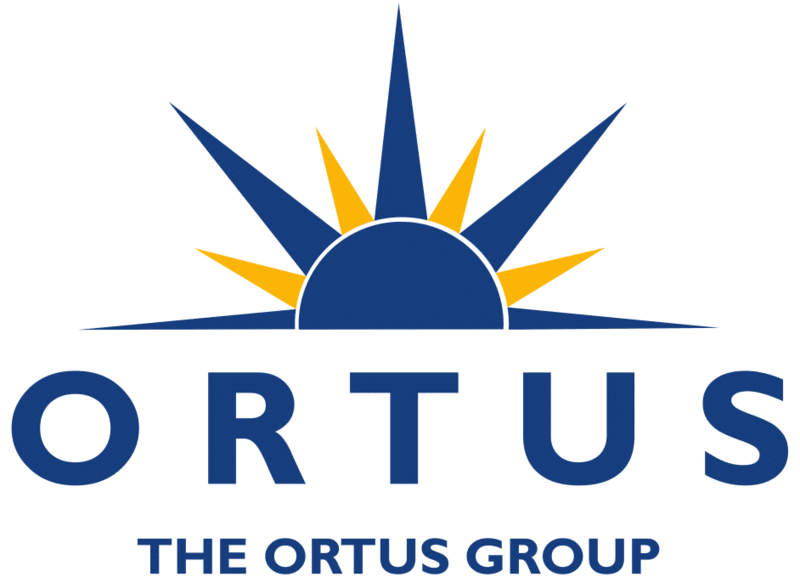 Whether you are unemployed and not sure where to turn to next or really considering going into enterprise Ortus are here to assist you in the first steps towards business success. Why should I attend a pre-startup programme? Our pre-startup programmes are designed to help budding entrepreneurs decide if starting a business is the right step for them. Our programmes let you understand everything from working out your strengths and weaknesses and how these can impact on your business management to helping you formulate your own business ideas. Our current Exploring Enterprise Programme is aimed at those currently unemployed or working less than 16 hours per week. If this does not suit you please contact us today to find out how else we can help you.